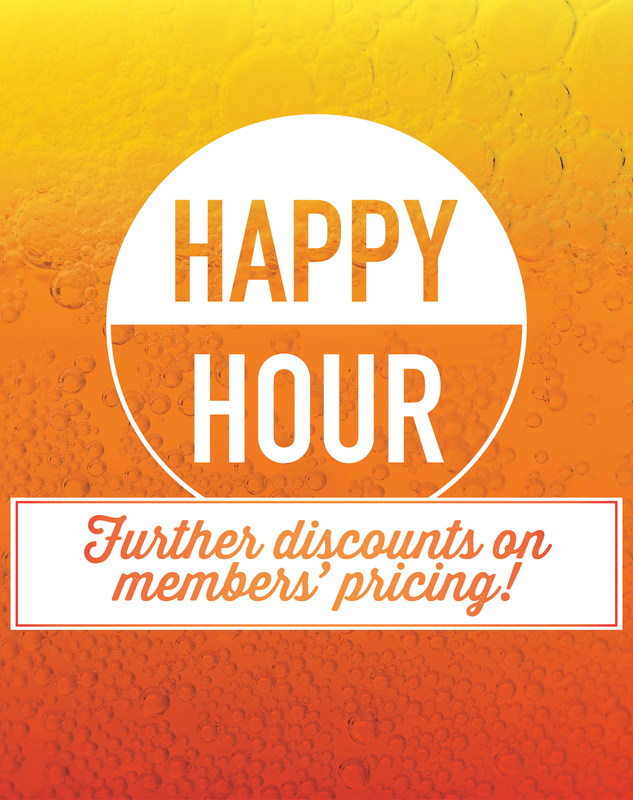 Every weekday from 4pm – 6pm head to your local Ainslie Group venue for Happy Hour! Enjoy further discounts on our already low member prices on all tap beer (including craft brews!) and house wines. Ainslie Group promote the responsible service of alcohol. It is an offence to supply liquor to a person under the age of 18. Penalties apply.